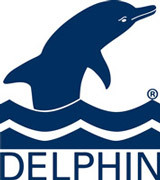 room cleaning technology by DELPHIN! The power within the water! A clean spell and clean air. with water by creating a water vortex. This creates a clean spell in your home! elegant, intelligent and a friend of man.